Property owners are discover their renters are making profits subleasing their properties. While the renter is taking the profits they are leaving behind a whomping bed bug infestation too. What if one of your tenants decided to act as the landlord. Just didn’t prequalify or maintain the property. Simply took the profits and ran? 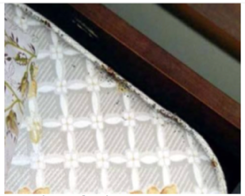 This is exactly what happened…..
Property managers often use residual bed bug spray to ensure that they can spray the property and let the residual treatment do its job on killing bed bugs and preventing more from coming in. Share this to your friends who also have bed bug problem! Tenants got evicted on their own home? A condo owner were shocked to know that her unit was being used as a renting room on Airbnb. She even wonder why there is bed bugs in her unit where there was none before. Owner now wonder if those bed bugs are from short-term tenants who stayed at her unit without her knowledge. Owner, Zenobie Omarali even lowered the rent for her tenant since she know her personally. This past winter, her tenant, Zeyadh Moose ask Omarali to rent a pest control to get rid of bed bugs and even asked to replace his mattress. The owner agreed. What’s more shocking is the fact that the unit had been subletting on Airbnb for up to $200 a night. “My heart’s just going ‘Oh my gosh, no wonder I had to buy a new mattress,’” she said of her suspicion that an Airbnb “guest” imported the bedbugs. Moosa, tenant who sublet Omarali’s condo unit for $200 per night. Serious undesirable roommates is what the men and women in an apartment in Highland Park is experiencing right now! Heating system went out, worst? Not yet! On top of that, there were also bed bugs and roaches roaming around. 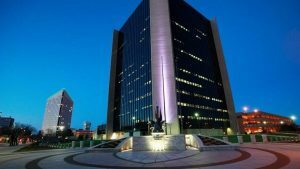 One tenant, Mark Stewart, said the only thing that is working are the lights! 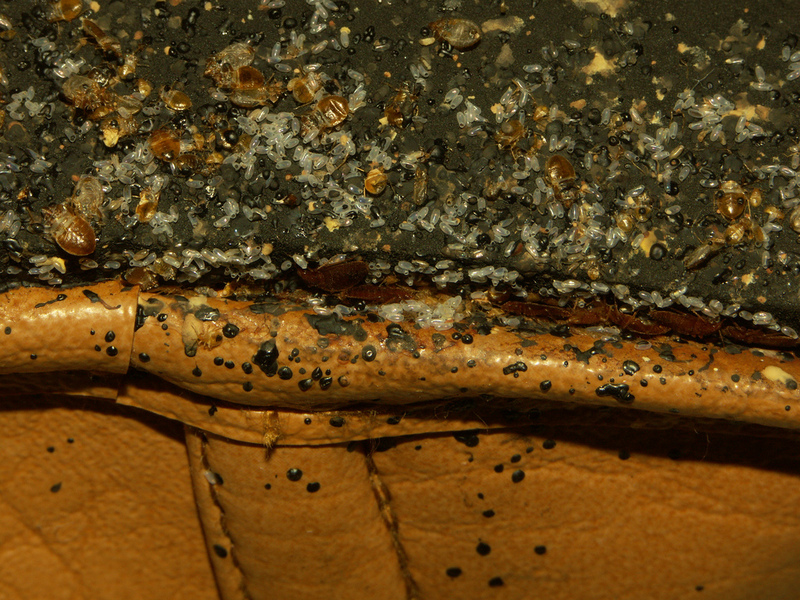 Bed bugs were all over the place! Kitchen table, the wall and even in his freezer. Without the heating system, Stewart said he is freezing to death inside his own house. He wants to use the stove as an alternative but he can’t since there is a sign on the door that says don’t use your stove to heat your apartment. Terrible! 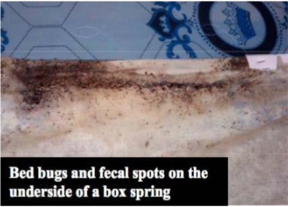 Tenants who got scammed are now facing eviction by renting a room-for-rent that is infested with bed bugs. 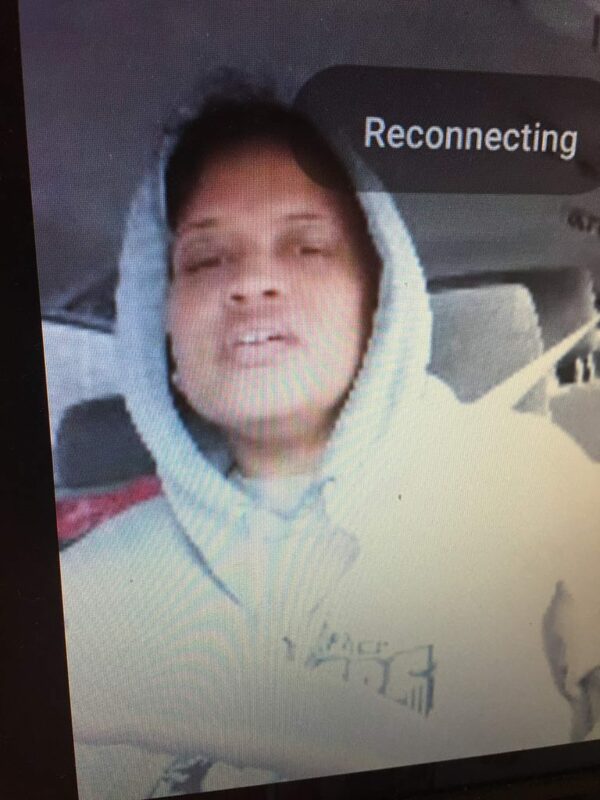 A woman name Giovanna Wilkerson is currently the subject of investigations after tenants claimed that she promised them transitional housing that have a clean environment, provide meals and even help them look for job. Though they are paying the rent for shared rooms, these tenants are currently in the process of getting evicted. 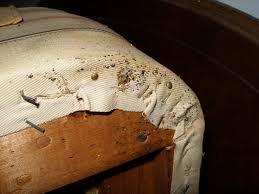 Bed bug infestation is very common to shelters and rehab facilities. In fact, we already helped dozens of them to stop and prevent re-infestation of bed bugs. We received positive feedback from shelters and are happy that we were able to help these shelters find wellness by using our product. 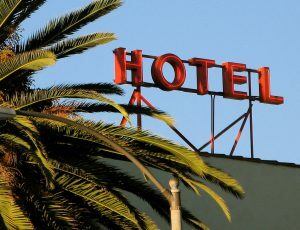 We already talked to a lot of shelter owners, hotel and condo managers and we always, always recommend to use a bed bug spray with residual treatment because this really make a big difference. 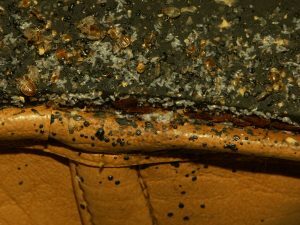 Treating bed bug infestation is very hard and a lot of factors can affect the success rate of getting rid of bed bugs. But having a residual treatment bed bug spray is like having a 24/7 shield on your property. 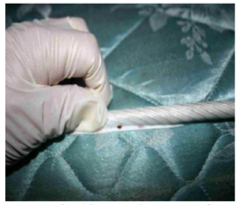 Residual treatment simply means it will kill bed bugs immediately and will also protect and act as a shield to prevent future re-infestation. 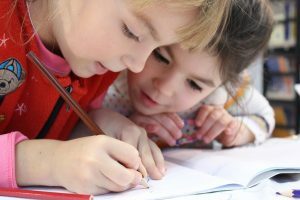 Having the right bed bug spray and also know where to use them is very important so we listed down the common places you need to look for in treating bed bugs.